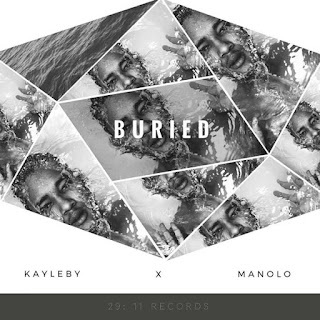 This is Kayleby’s second song off his Rebirth mixtape. Kayleby is a Nigerian Gospel rapper who has been in the game since 2005. He has been in concert with top Nigerian gospel artists from Frank Edwards, Nikki Laoye, Cobhams, Rooftop MCs, Infinity to name a few.